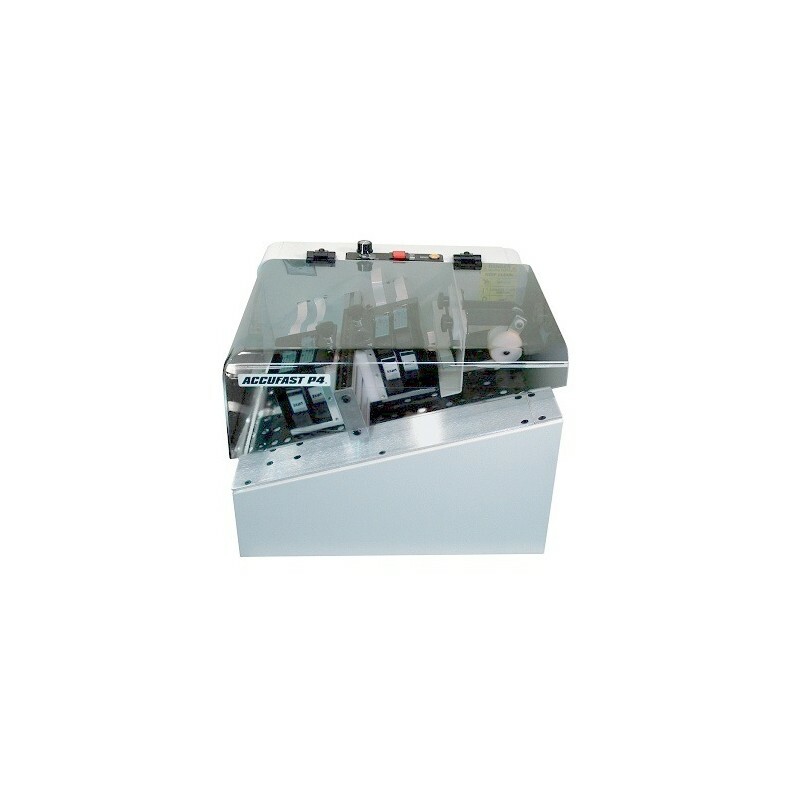 The ASTROJET AJ 500 PE is an extremely fast printer. 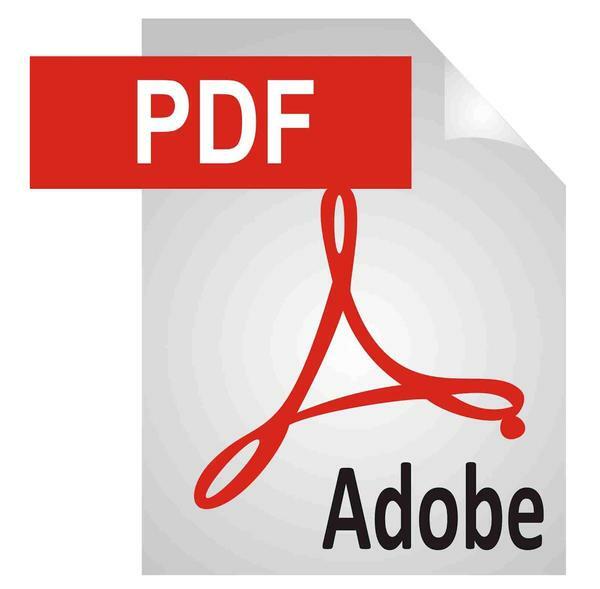 Depending on the selected print quality, you will print up to 22,000 addresses per hour. The ASTRO AJ 500 PE is similar to the AJ 300. The main difference is the print speed: depending on the selected print quality (150, 200, 300 or 600 dpi) to 22,000 addresses per hour. 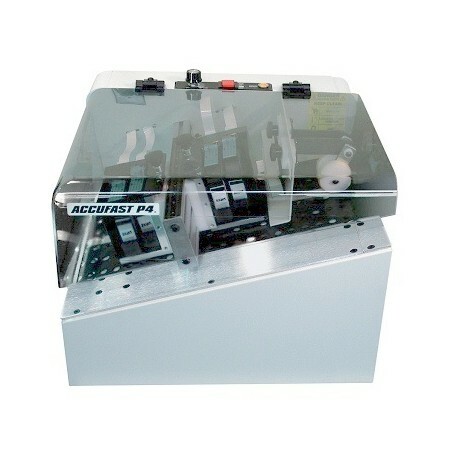 This printer allows you to customize, print addresses, barcodes, logos, ... at a blazing speed. Both variable and fixed data in your database are printed at high speed on various materials (brochures, envelopes, booklets, ...). It can be optionally equipped with a drop tray. The Astrojet 500 is a PCL version, equipped with 3 ink heads. These have a print width of 3.8 cm, which corresponds to 9 body address lines 10. 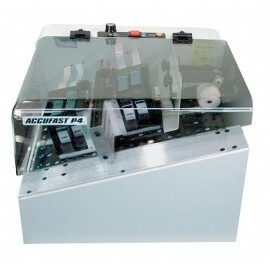 This allows you to print all True Types, logo's and bar codes, up to 22,000 envelopes per hour. The envelope may have a width of 35.6 cm, a length of 35.6 cm and a thickness of 3 mm.